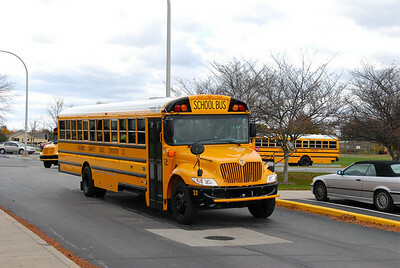 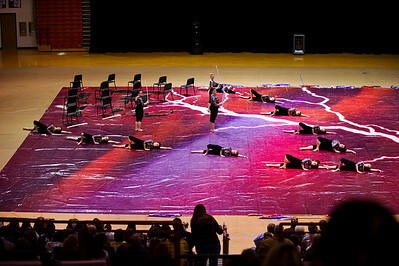 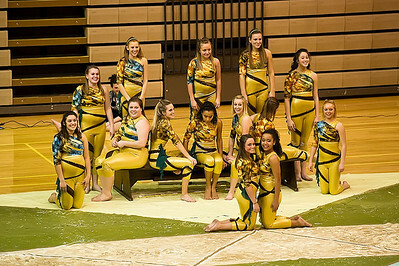 2009 State Finals October 31 - Terri M.
2010 Winter Percussion Performance March 23 - Bob P.
2010 Open Guard Performance March 23 - Bob P.
2010 Open Guard State Finals March 20 - Bob P.
2010 Winter Percussion March 13 - Bill H.
2010 AA Guard Divisional Finals March 13 - Bob P.
2009 Jazz Band Christmas Performance at Greenwood Mall December 12 - Bill H.
2009 GHS Band Christmas Concert December 12 - Deidre F.
2009 Jazz Band Christmas Performance at Target - Deidre F.
2009 California Trip - Deidre F.
2009 GHS Concert November 2 - Terri M.
2009 Pre-State Party October 29 - Terri M.
2009 ISSMA State Finals - Eric H.
2009 ISSMA State Finals - Deidre F.
2009 ISSMA State Finals - Mike W.
2009 State Finals - Debbie B. 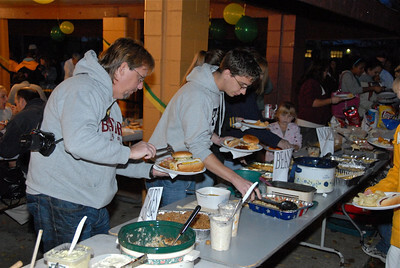 2009 Pre-State Party October 29 - Debbie B. 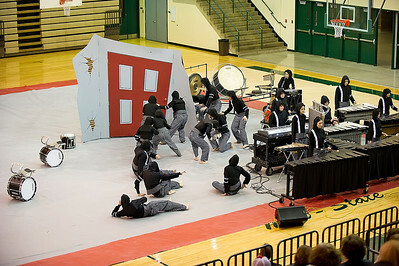 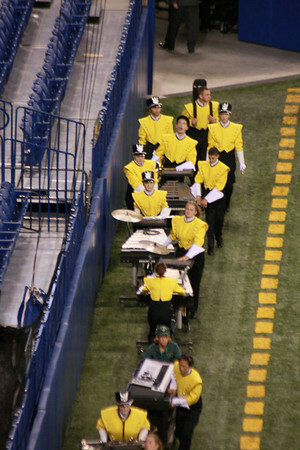 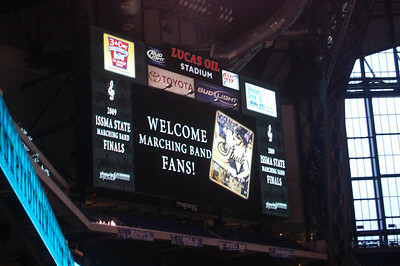 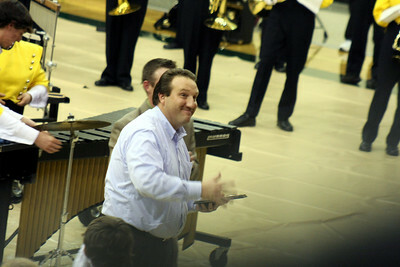 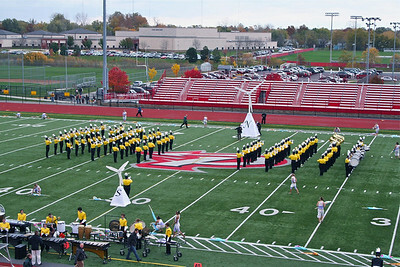 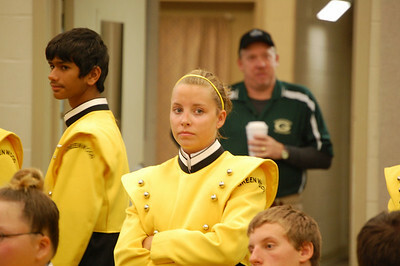 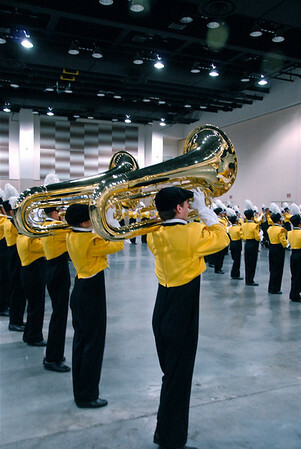 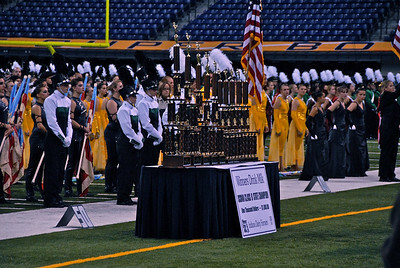 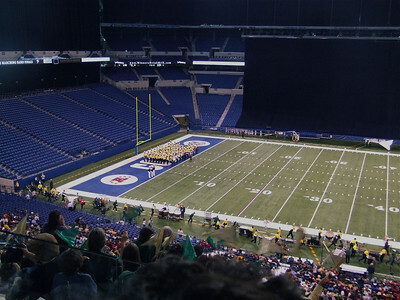 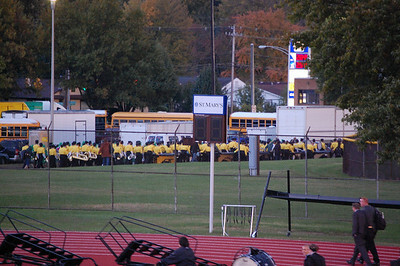 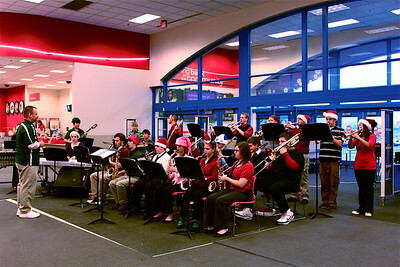 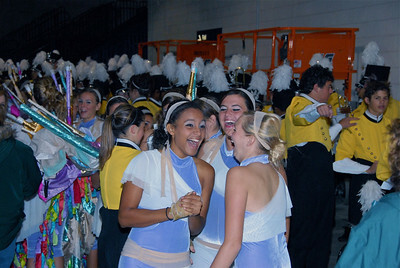 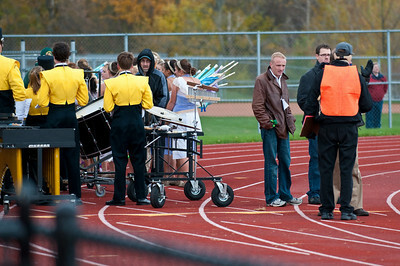 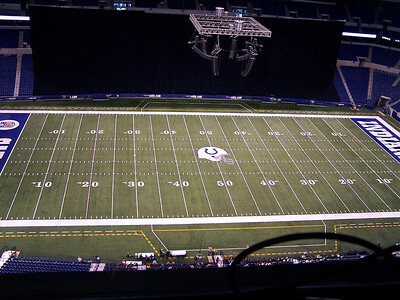 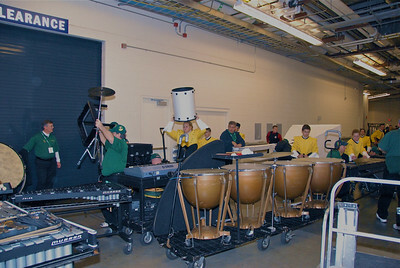 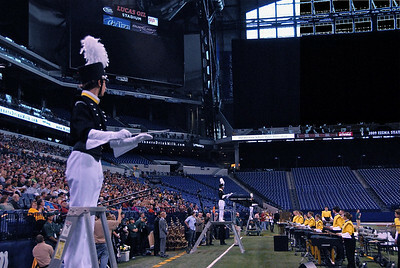 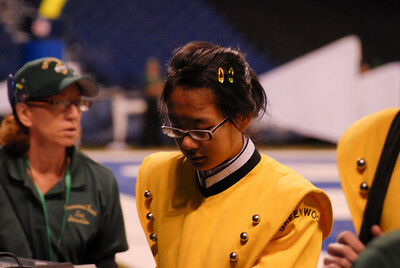 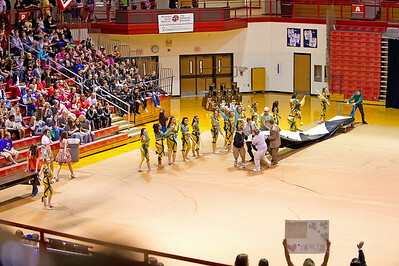 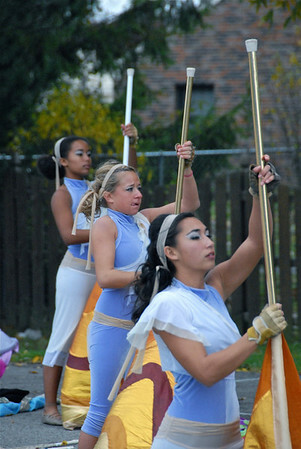 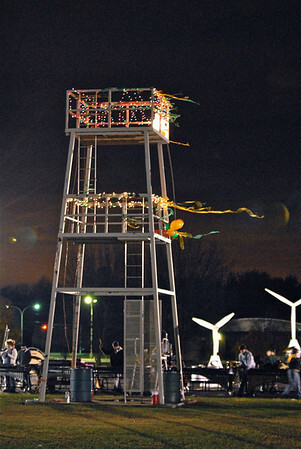 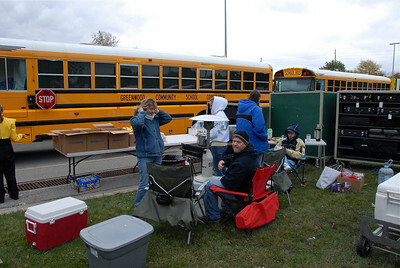 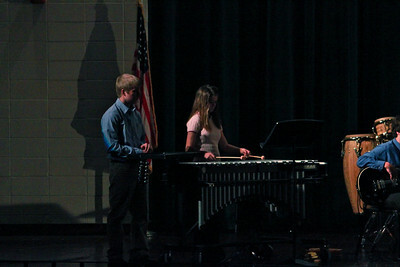 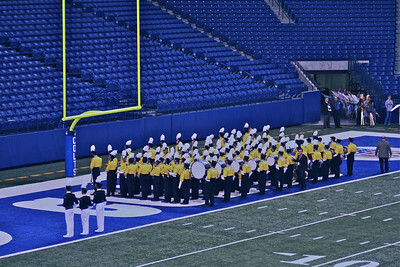 2009 ISSMA State Finals - Rich B. 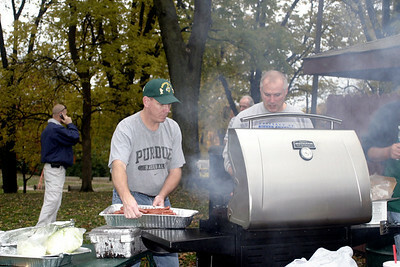 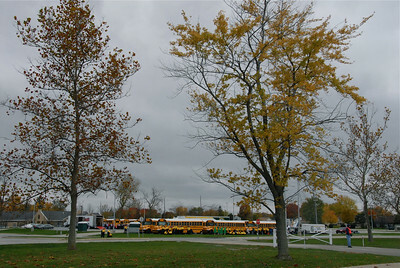 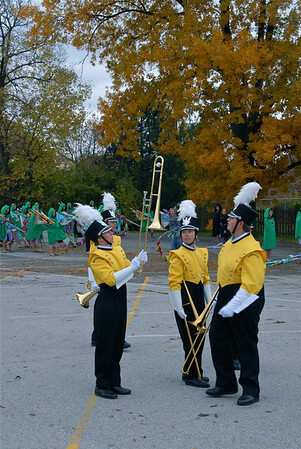 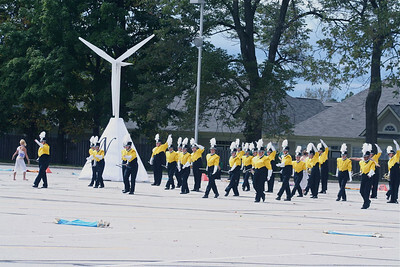 2009 State Finals - Bob P.
2009 Pre-State Party - Bill H.
2009 Semi-State October 24 - Deidre F.
2009 Band Practice October 22 - Eric H.
2009 ISSMA Regionals October 17 - Eric H.
2009 Semi-State October 24 #2 - Rich B. 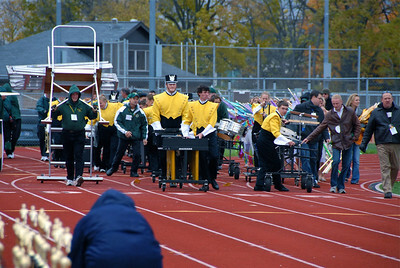 2009 Semi-State October 24 #1 - Rich B. 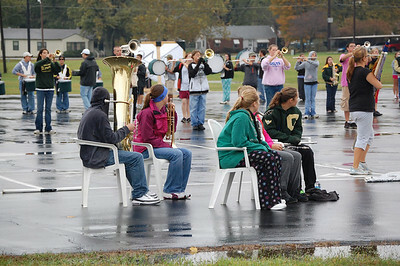 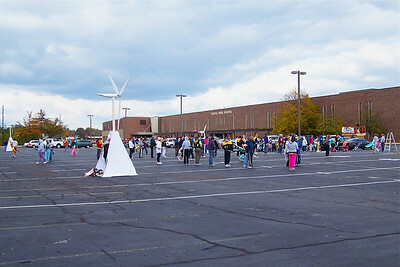 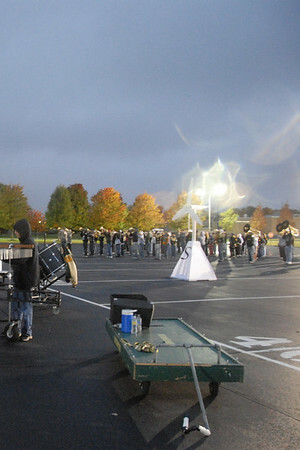 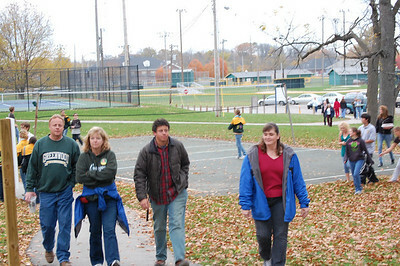 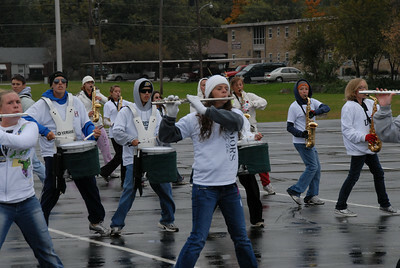 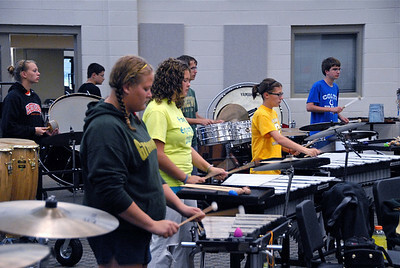 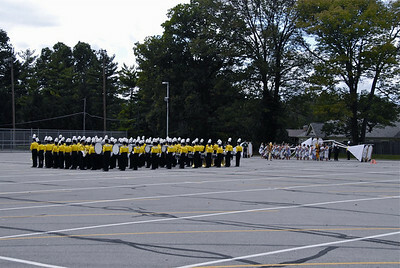 2009 Practice October 23 - Bill H.
2009 Semi-State October 24 - Bob P.
2009 ISSMA Regionals October 17 - Rich & Debbie B. 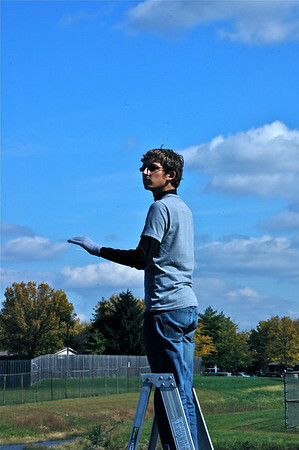 2009 - Practice October 16 - Rich B.